Learn how to activate amiibo, and which amiibo you can use, in Mario + Rabbids: Kingdom Battle. 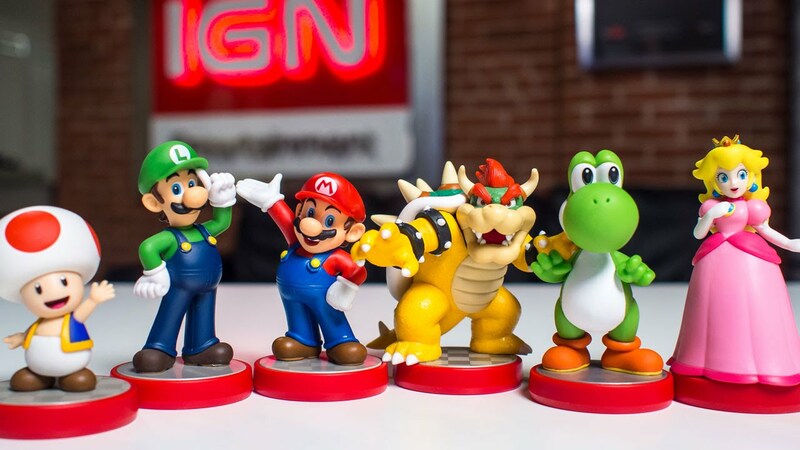 While Mario + Rabbids: Kingdom Battle is ultimately a collaboration between Nintendo and Ubisoft, it’s still a Nintendo game at heart, which means it comes with full support for the company’s line of amiibo figures. Below, we’ll show you how you can utilize amiibo in Mario + Rabbids: Kingdom Battle, as well as which amiibo the game supports. Unlocking amiibo in Mario + Rabbids: Kingdom Battle is easier than you think. In order to unlock the ability to use amiibo, you’ll first have to beat all the stages of Kingdom Battle’s first world, Ancient Gardens. Once you’ve done this, head back to Peach’s Castle and you’ll find the amiibo R&D building waiting for you. By heading into this building, you can scan data from the amiibo figures you have and unlock unique perks in Mario + Rabbids: Kingdom Battle for doing so. Below, you'll find a list of amiibo compatible with Mario + Rabbids: Kingdom Battle. 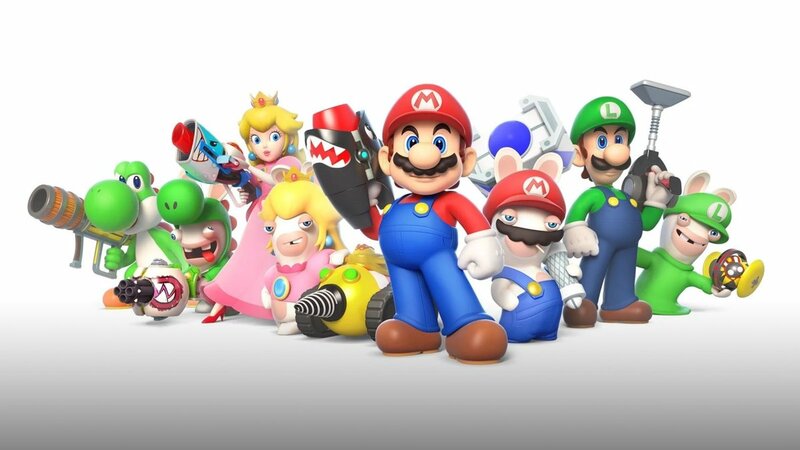 For each amiibo, you’ll unlock a pair of unique weapons for the corresponding character in-game; one that can be used by the standard character and another that can be used by their Rabbid counterpart. These amiibo-exclusive weapons aren’t required in order to beat the game, but they can certainly help if you find yourself in a tough spot. At the very least, they give your arsenal a little added variety, and who doesn’t want that? For more Mario + Rabbids: Kingdom Battle guide coverage, be sure to read about how to beat the first world’s boss, Rabbid Kong. By reading through this guide, you should now know how to use amiibo in Mario + Rabbids: Kingdom Battle.